Expand your art with Encaustic! Join visual artists Candace Law and Melissa Rian on Saturday and Sunday, November 18-19 for a two-day advanced encaustic collagraph workshop and learn more about this technique of working with an ancient art form using hot wax. The workshop will feature printmaking, first using wax medium to build up layers of texture on a plate, then inking and running it through a press to pull a collagraph print. Even if you are new to this type of printmaking with encaustic but would like to experiment with it, you are welcome to join us. 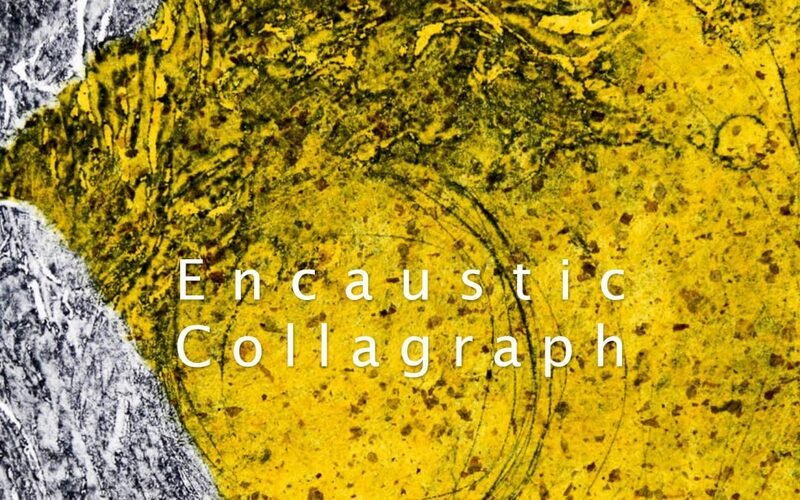 Visit EncausticCollagraph.eventbrite.com for more information and to register.